Brett Hite weighs in on fishing diversity, breaking down new water, and the bladed jig. Take a quick glance at the roster of anglers fishing the 2017 Bassmaster Classic, and you’ll be struck by the geography. 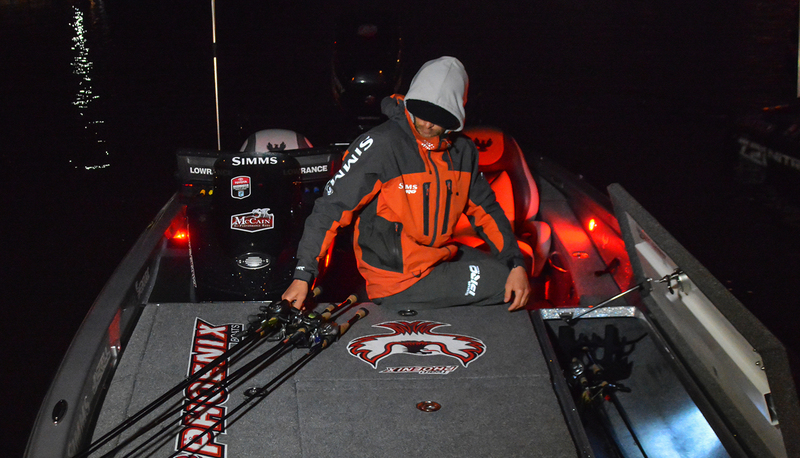 Of the 52 anglers preparing to compete on Lake Conroe, Texas, March 24-26, 11 currently reside in the West, and three others (including Simms pro, Aaron Martens grew up in California. 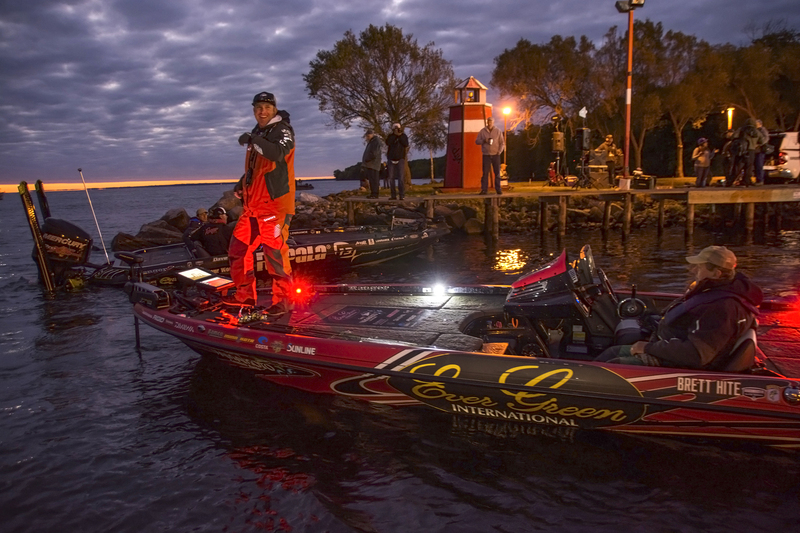 The influx of successful anglers from the Pacific Time Zone into heavily Southern waters has been a noticeable game-changer on the Bassmaster Elite Series, and on the Classic. None more so than Arizona based Simms Pro, Brett Hite. Hite won the very first Elite event he competed in (Lake Seminole, Georgia in 2014), and has rang up an astounding 11 top 10 finishes in the 33 tour-level events he’s fished since qualifying that year. Heading into the 2016 Bassmaster Classic on Grand Lake in Oklahoma, Simms Pro James Elam was tabbed as a potential favorite. Pretty heady expectations for a young Elite Series pro fishing in his first Classic. No surprise, though, to the many northern Oklahoma anglers who Elam had regularly beaten on Grand Lake since he was a teenager. 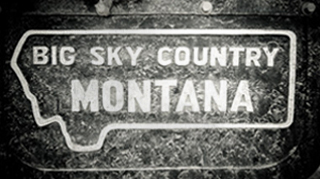 At Simms we make the best fishing equipment in the world. We are, frankly, obsessed with all things fishing. The Wading Room is our chance to discuss key issues and engage with you, the angler. Thanks for stopping by and we hope to see you soon and often. We’re a country of rivers and streams and as anglers, we have a special appreciation of, and a personal relationship with, these iconic rivers. We also have a great sense of concern for many of these rivers as they are threatened by mining, pollution, closure and more. Thankfully, there’s a way for all of us to help through Save Our Streams (S.O.S.). It’s a program that raises awareness of – and gives back to – these waterways through a series of limited-edition S.O.S. t-shirts launched each month. Each one is designed for a much-loved American river. And the proceeds from each sale will go towards protecting and preserving the river depicted for all of us to enjoy. For May, help us celebrate and preserve Minnesota’s Boundary Waters. 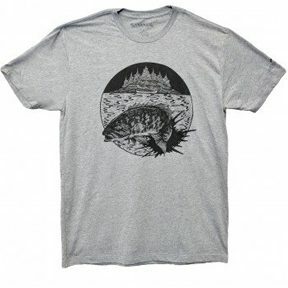 With each sale, $5 is donated to Sportsmen For The Boundary Waters to help preserve this beloved wilderness area. Shop Now.